Leeds City is home to three-quarters of a million people and over 20,000 businesses, so naturally Leeds City Council faced the age old problem of how to keep everyone in the loop. SMS has proved to be the perfect solution! Given the instant, direct and personal nature of SMS, it’s an ideal channel to communicate key messages in an emergency. Leeds City Council use our SMS platform to send mission-critical warning messages to organisations in Leeds – LeedsAlert currently has over 800 individuals registered to the service! Our solution is completely scalable, so no matter what the message, it can be delivered to all the relevant people instantly. Leeds City Council can even target their messages to specific areas or business sectors. Leeds City Council combine both email and SMS messages for their communication - sending text messages only in an emergency when timing is everything. So for example, text messages are only used to deliver news of local fires, bomb threats or major disruption to the city centre such as protests or marches. 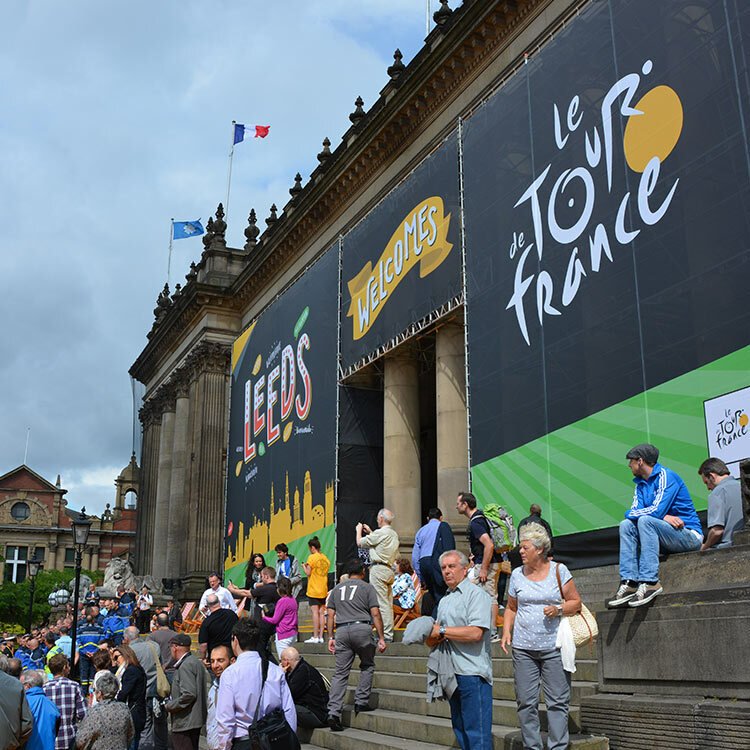 When the Tour de France cycled its way to Leeds, SMS played a vital part! Prior to the event messages were sent out to businesses via email, but on the day text messaging was the primary medium due to time constraints. 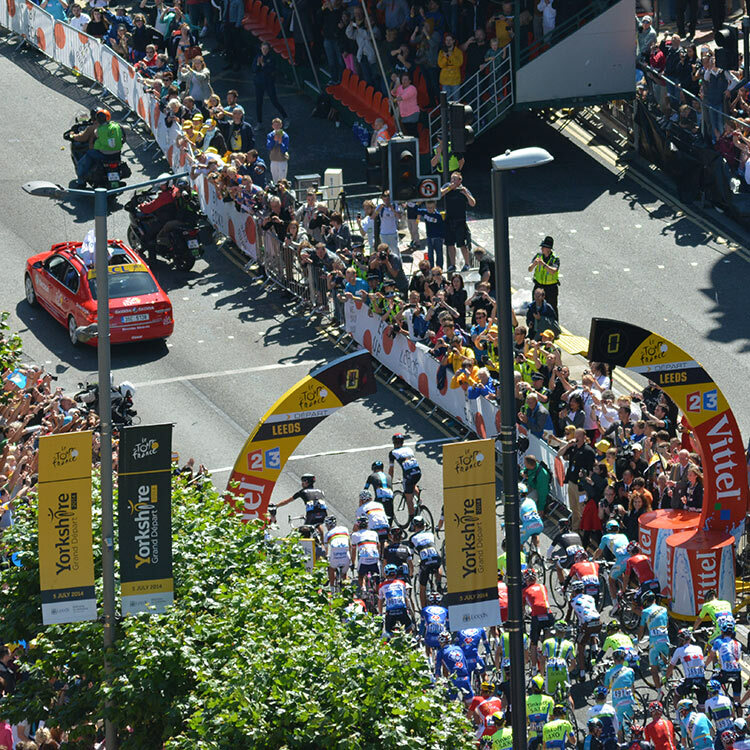 Using our two-way messaging system Leeds City Council was able to send messages to stewards and receive information back. This proved vital for tracking down two lost children during the event. Leeds City Council was able to send messages to the stewards so they could divert people to areas with less crowding. Also by using such an instant tool they were able to reopen roads as quickly as possible after the riders passed through.